I try as much as possible to combine things that I have to do. Certainly in this day and age of high petrol costs, it makes sense to ‘kill two birds with one stone’ if you can, and that’s what I did with the two opening sessions this week. Firstly, following a blood-thirsty mink (they are ruthless) kill on my chickens I needed to get down to Worcestershire to buy replacements. As it’s just five miles from one of my favourite lower Severn spots, I did an overnighter and then the following morning bought a Speckledy and a White Star. 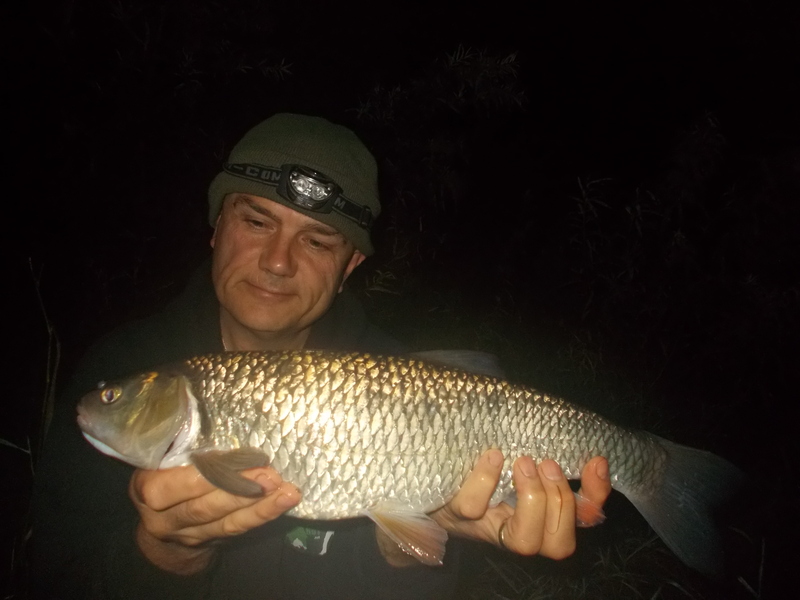 The fishing itself saw me draw a barbel blank, but I did net a brace of chub. 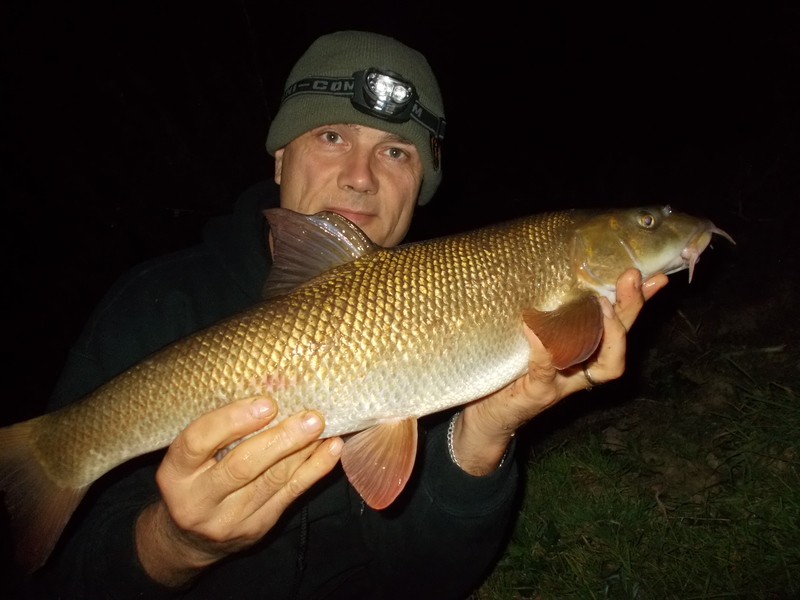 I intend to do a fair bit of barbel fishing between now and the end of the season, and in the accompanying video I go through my bait approach at the start. Even a 20mm boilie won’t deter even a reasonable-sized chub, but being as there’s no such thing as a nuisance fish in my book, it’s not an issue. The river itself wasn’t what barbel anglers would call ideal, in fact most would say it needed a drop of rain. The river was in the same condition as I set up on my next session. Still the Severn, but many miles upstream. 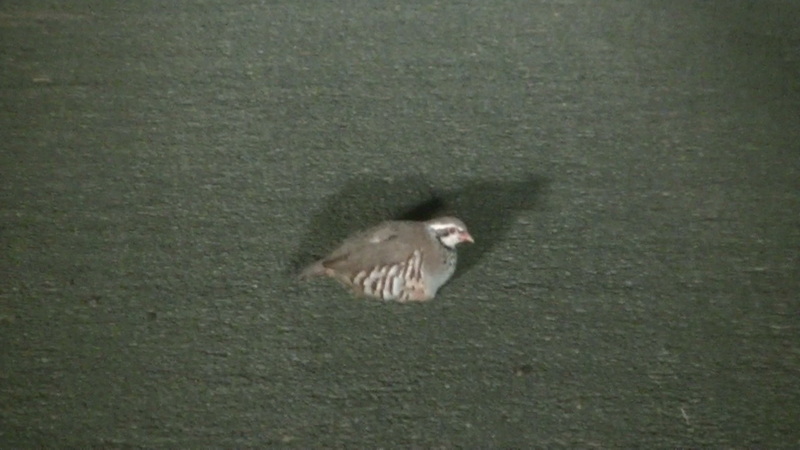 The other bird I was killing this time was a visit to the Welsh champions, The New Saints, where I was back on the radio for the game with Port Talbot Town FC. We’re reading out tweets and giving shout-outs during the matches, so if anyone wants a mention then tweet me @TheAnglingRev or through TNS @tnsfc. You can listen to the station via the link on the TNS website. Even a fishing tweet will get broadcast! Anyway, the fishing was very much groundhog day as I once again banked two chub. Normally when I’ve done an overnighter I’m ready for home the next morning, so I needed to step up a gear as it was well after 6.00pm before I finally made it back this time. Not that I’m complaining, far from it. Make the most of every day and milk it for what you can, that’s my philosophy. My third session was an afternoon-into-dark one, and after a prolonged dry spell, the river was as low as I’ve ever seen it. It was also dead as well, even as the sun set there was hardly any movement on the surface. However, my bait was in the water and as always, that meant I had a chance. 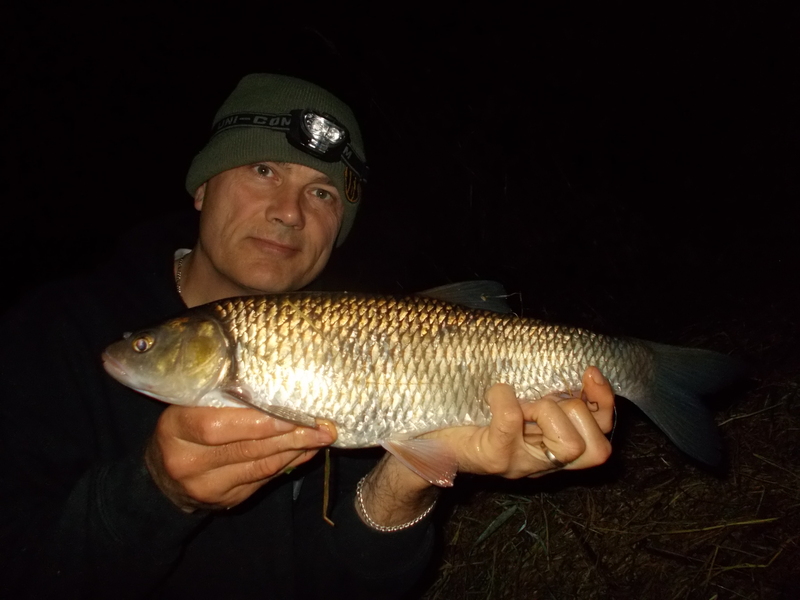 And can you believe it, I caught two chub again, hence the title of this week’s blog. 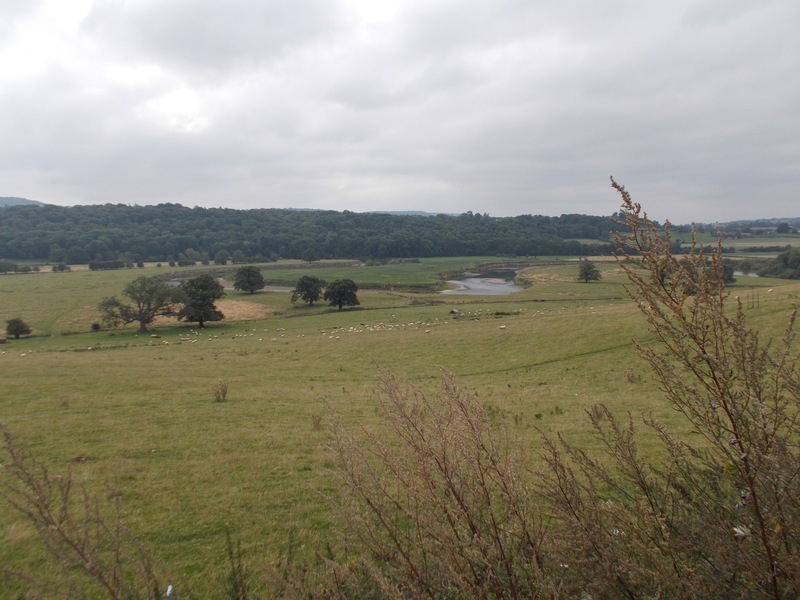 The nature was pretty good though on the drive home and I spotted two tawny owls, one barn owl and two separate red-legged partridges roosting on the road! I even got footage of those, so check out the video at the foot of the page.